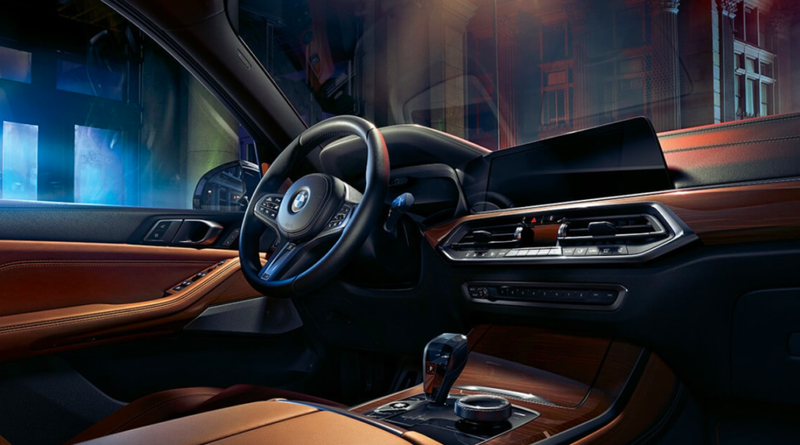 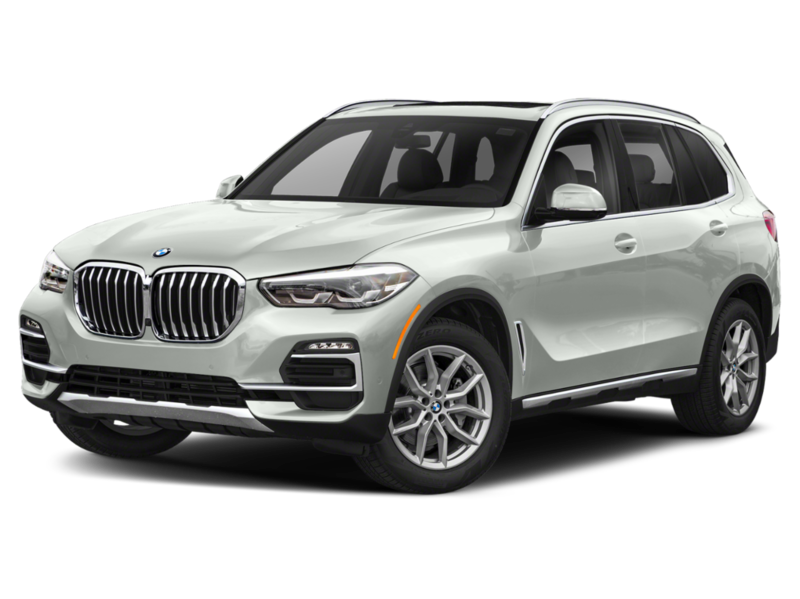 When it comes to performance the 2019 BMW X5 upholds the BMW’s standard as “The Ultimate Driving Machine.” The X5 comes standard with a 3.0-liter TwinPower Turbo inline 6-cylinder producing 335 horsepower and a 0-60 time of just 5.3 seconds. 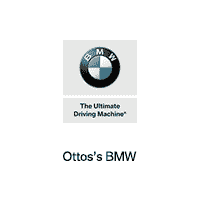 Sadly, the same cannot be said about Audi’s 2019 Q7. 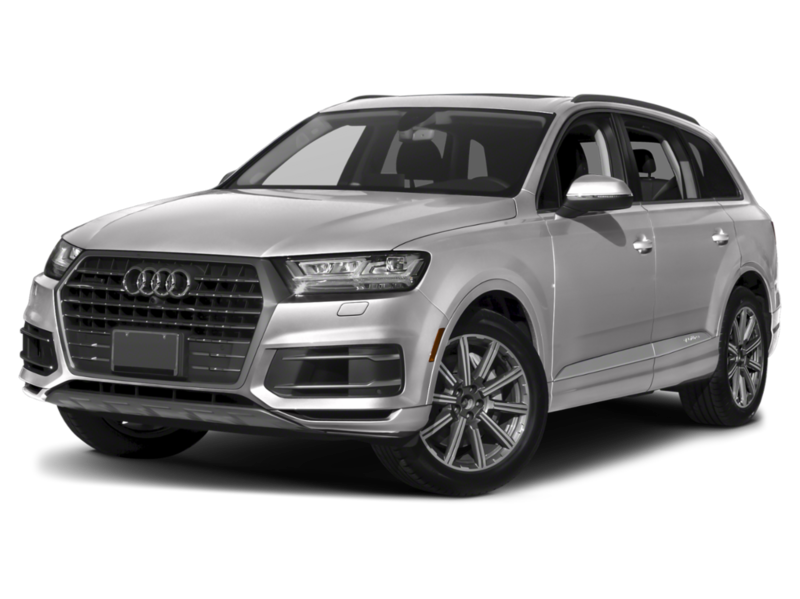 With a standard 2.0-liter 4-cylinder engine that produces only 248 horsepower, and a 0-60 time of 7.1 seconds, the Q7 will leave you wondering why you didn’t purchase an X5?